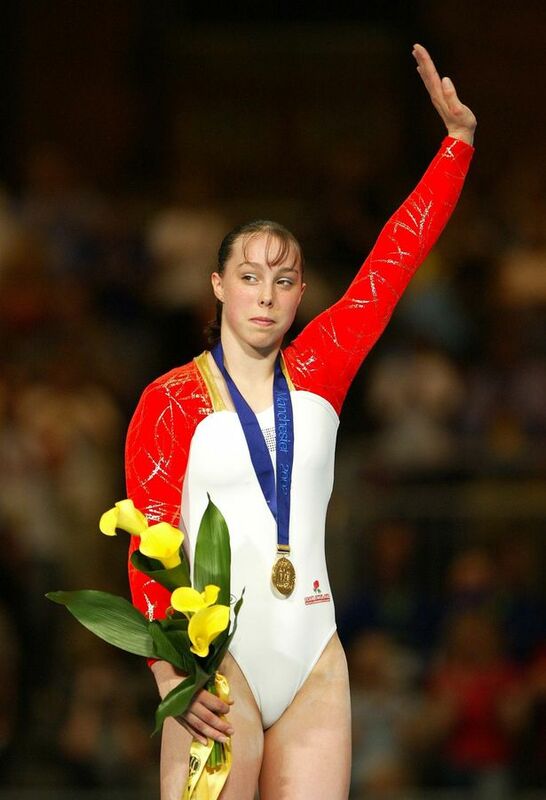 Triple World Champion and Olympic bronze medallist Beth Tweddle has spoken of the importance of giving athletes a Plan B for when they finish competing. The 32-year-old retired from competition in 2013 and now runs Total Gymnastics, a nationwide gymnastics academy. She is also a director of Switch The Play, an organisation which helps athletes fulfil their potential through and beyond sport. Tweddle, who is from Cheshire, said advice and guidance helped her make the transition from full-time sport. Speaking at an event in Manchester, Tweddle said: “There were so many people that have helped me, my parents were instrumental, my coach was, but not every athlete has that support network around them. “One of the biggest reasons I got involved with Switch the Play was to help those athletes. “So if you are thinking I need something else in my life but I really don’t know nowhere to start then here’s the support to help you. Tweddle got into gymnastics when she was seven years old. She said it was her parents who drove the conversation of ‘life after sport’. “A lot of people ask me when I started to think about transition, and to be honest, I didn’t, it was always part of my life. “When I was 12 I suffered a big injury and broke my ankle at the nationals. You have to remember at that time my sport wasn’t one I could make a career out of. Tweddle was also encouraged by her coach to explore other opportunities alongside of gymnastics and signed up to university. Tweddle revealed she also explored other potential career paths, including sports massage and book keeping, neither of which she had the passion to pursue. “The important thing was that it gave me experience away from my sports so I could work out what was ‘me’,” she said. “I started to realise my biggest passion was working with children. “Local schools were asking me to come in and speak to the children about your achievement. I loved being able to work with them and have that influence on them. “It was in about 2009 that my business partner Steve Parry suggested that I follow what he did after his swimming career and set up a coaching business. So Total Gymnastics was born. Tweddle recalls sitting down with her dad to write her first CV - at the age of 28. After gymnastics Tweddle appeared in a number of reality TV contests, winning Dancing on Ice in 2013. But her appearance in Channel 4's The Jump ended badly when she suffered a back injury. Tweddle said that it was important for young people in sport to think about the future earlier to prepare themselves for transition away from sport. Tweddle said she found the commercial and corporate world is really receptive to the transferable skills athletes have. 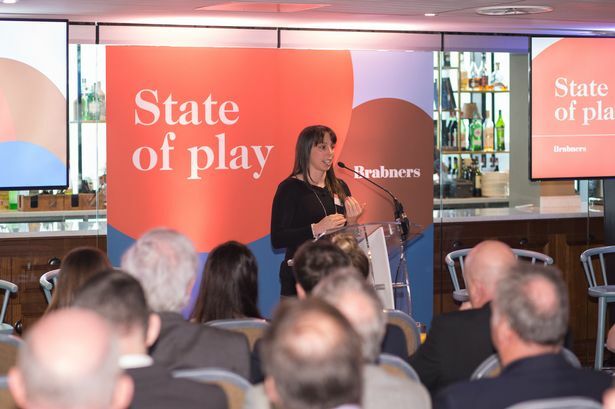 Tweddle was speaking at the State of Play event organised by legal firm Brabners, which focussed on the legal and commercial challenges prompted by developments in governance, funding, regulation, reputation and technology on sports organisations. Other speakers included Ash Cox, director of legal at British Swimming who shared his views on the impact of the Code for Sports Governance and Matt Brown from Brabners on new General Data Protection Regulations.